Join us for VGH episode 200! Continue readingJoin us for VGH episode 200! CONTEST: Crush your backlog and win! Continue readingCONTEST: Crush your backlog and win! Win Runner2 and other BIT.TRIP prizes! Runner2 is out this week and we’re excited! We’re so excited, in fact, that we’re giving away some BIT.TRIP prizes to get you hyped up for the new game. Continue readingWin Runner2 and other BIT.TRIP prizes! 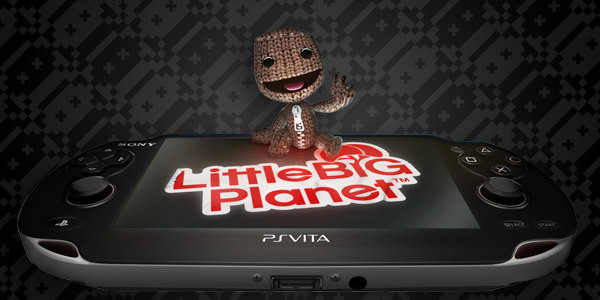 Contest: Win LittleBigPlanet for PlayStation Vita! LittleBigPlanet is (officially) out for the PlayStation Vita this week, and we want to help you get started creating and playing your own custom levels by giving you a copy! Continue readingContest: Win LittleBigPlanet for PlayStation Vita! Contest: Win Minecraft: Xbox 360 Edition! Earlier this month, the infamous Minecraft finally arrived on the Xbox 360. In case you’re not one of the millions of people who have experienced it on the PC (or one of the million who helped it shatter sales records on Xbox Live), we want to let you have the chance by giving you a download code for the brand new Minecraft: Xbox 360 Edition. We’ve only got one copy to give away, though, so pay attention if you want to be punching trees and interfering with sheep from the comfort of your sofa. Continue readingContest: Win Minecraft: Xbox 360 Edition! 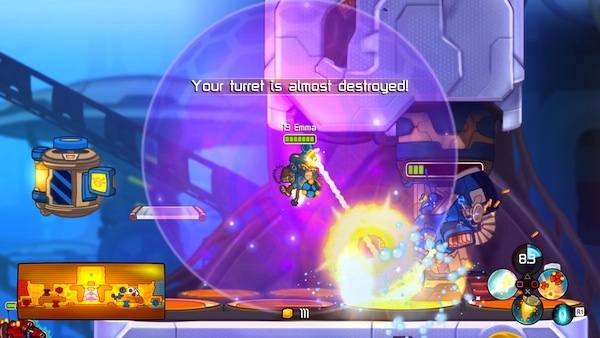 The awesome folks over at Ronimo Games were nice enough to send along a PSN code for Awesomenauts. Since I actually got the game for free via PlayStation Plus, I thought I’d pass it along to one of our lucky listeners or readers. Just use the widget below to put yourself in the running for the game (or, if you’re a PlayStation Plus subscriber, just download the game for free and give it a whirl!). Keep your eyes on the blog in the coming days for my written review. We here at VGH aren’t exactly known for our patience. The people behind indie darling Fez were kind enough to send over a code for the game, but Randy and I both had ants in our pants and had already gone ahead and bought the game. Our impatience is your gain! 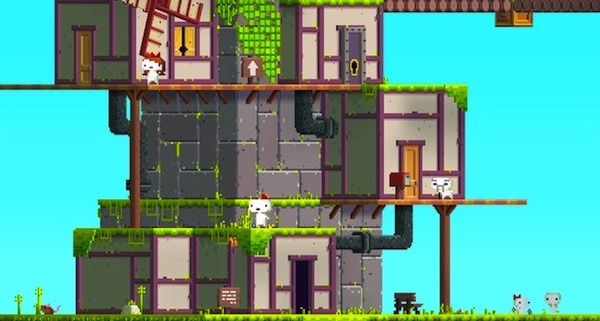 We’re giving away our copy of Fez to one of you lucky folks. Head to the giveaway widget below and get yourself entered to win! We’ll be announcing a winner Tuesday morning, so get to it! THQ was nice enough to send over three codes for the Xbox Live Arcade version of Nexuiz for us to give away to our wonderful listeners and readers. 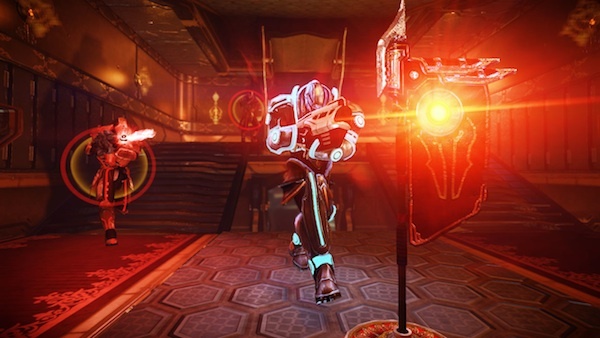 For those not familiar with it, Nexuiz is a fast-paced, online competitive first-person shooter from IllFonic. I had great time with it when I checked it out for review last month. It’s available on XBLA now and is heading to PC and PSN soon. Continue readingContest: Win Nexuiz (XBLA)! 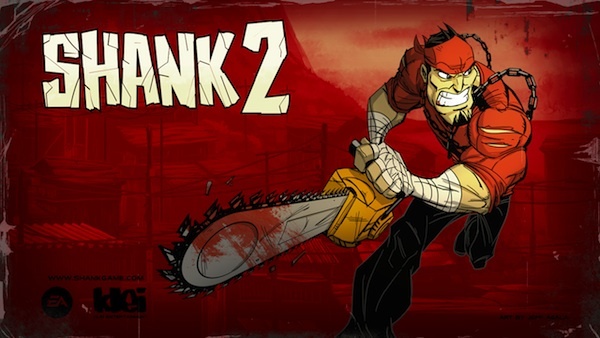 Contest: Win Shank 2 (XBLA)! Well, looky what we have here. The wonderful folks over at Klei Entertainment (@Klei) were kind enough to give us three Xbox Live Arcade codes for Shank 2 for us to pass along to you, our dear listeners and readers. If you haven’t heard my thoughts on the game yet from VGH #42, I’ve gone ahead and embedded a video version below. How convenient is that?!? Continue readingContest: Win Shank 2 (XBLA)! Contest: Win a Warp figurine! You know what time it is? Yup, it’s time to attempt to win something rad while also helping us to shamelessly promote VGH! Two birds, one stone. Continue readingContest: Win a Warp figurine! Contest: win Zack Zero! UPDATE: Round 2! 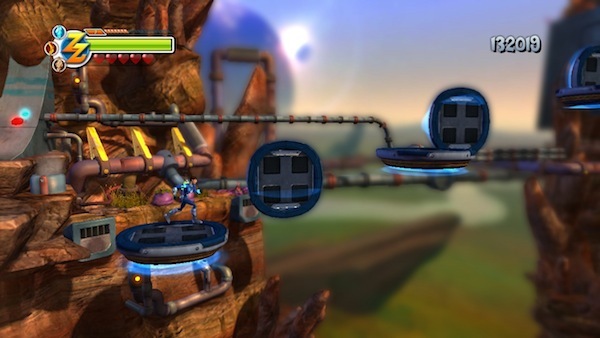 The new action-platformer nobody’s ever heard of, Zack Zero, just hit the Playstation Store this week. I was fortunate enough to get my hands on a copy for review and came away pleasantly surprised with it. If you haven’t had a chance to read the review, go ahead and check it out (or if reading words sounds like too much work, go watch the video review). Continue readingContest: win Zack Zero! UPDATE: Round 2! The Great VGH Holiday Giveaways! In honor of the holidays and as a huge THANK YOU to all of you, we’re going to be giving away a handful of download codes for various games over the next few days. Without our wonderful listeners and readers, giving us feedback and sharing VGH with their friends, we wouldn’t have had such a fantastic first year. 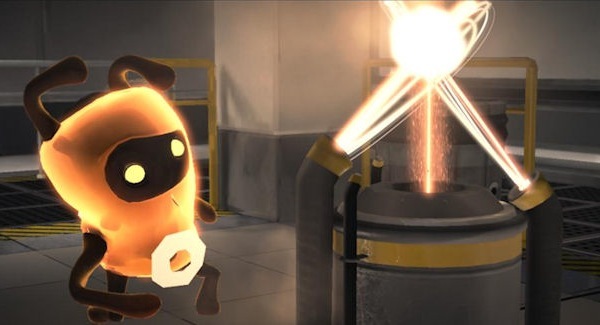 We’ve got something from PSN, something from XBLA, something from WiiWare, and something from Steam, so there should be a little something for everyone. Continue readingThe Great VGH Holiday Giveaways!